a. Titanium, when pure, is a lustrous, white metal. 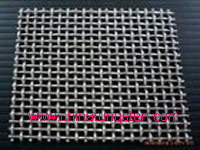 It has a low density and has excellent corrosion resistance. 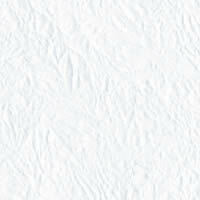 It is ductile only when it is free of oxygen. b. Titanium is resistant to dilute sulfuric and hydrochloric acid, most organic acids, most chlorine gas, and chloride solutions. 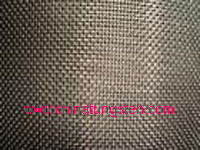 Titanium wire mesh Application: battery, chemical,energy, paper, and food processing industries mine, hydrogen making, acid making, corrosion-resistant tubings, heat exchangers, etc.